Care Protect surveillance and monitoring systems will be piloted in five state-owned care homes in Australia. The South Australian government is investing A$500,000 (£273,718) to promote high-quality care services in the wake of the Oakden nursing home scandal in Adelaide. A review into Oakden found that residents were ‘poorly cared for, forgotten and ignored’, with the property described as ‘grossly substandard’ by an independent commissioner against corruption. 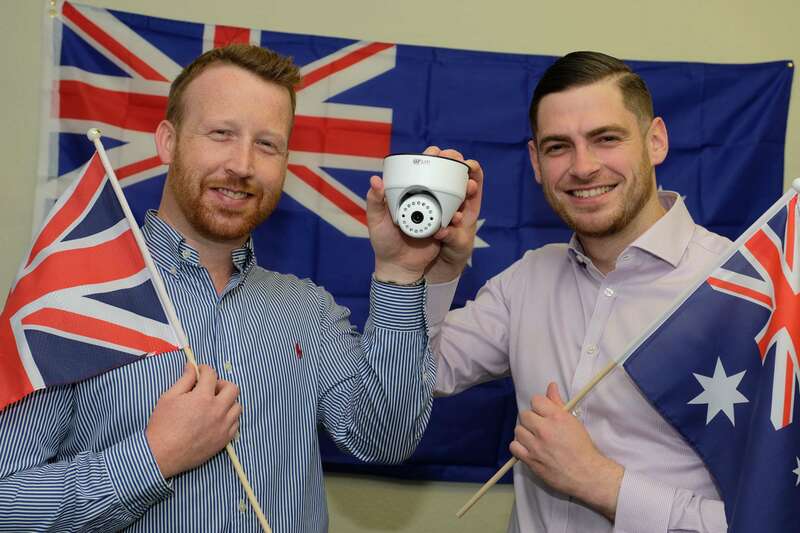 Scott Sterling, Care Protect business development director Australia, has been in discussions on the use of surveillance technology with South Australian parliamentarians. The monitoring system uses sound and motion sensitive technology which, when activated by a ‘resident event’, triggers recording. Events can be reviewed by external, independent, experienced health and social care professionals within minutes. Care Protect will operate a dedicated 24/7 monitoring hub staffed by nurses and social workers. They will assist care home teams to improve safeguarding practices and ensure peace of mind for families. Sterling added: ’We are delighted to be supporting the South Australian government in trialling this programme, which we believe has the capacity to consign events such as the Oakden nursing home scandal to the history books.